Chris Robinson spent 23 years serving in the British Army, finally retiring in 2017. During his time in the military, Chris rose to the rank of Colour Sergeant in the Yorkshire Regiment, serving all over the world. Chris completed several frontline tours in Iraq and Afghanistan and spent time in other warzone countries including Sierra Leone and Somalia. In these war torn regions Chris not only had to keep himself alive but also had to ensure the survival of his fellow soldiers in the Yorkshire Regiment. Having to make survival decisions and judgement calls whilst being under enemy attack in extreme situations has taught Chris unique leadership skills. Chris latterly served as part of the British Peace Support Team (East Africa) based in Nairobi, Kenya, where he found himself travelling all across the East Africa region to instruct courses to officers and soldiers from allied nations – chiefly those who would then deploy as part of the African Union Mission to Somalia. It was during this period as an instructor and mentor that Chris realised that he had a real passion to deliver training and develop the skills of others. He has a keen interest in a plethora of training and presentational techniques and methods with proven results. These have often been tried and tested in difficult, stressful and culturally diverse environments. On leaving the Army, Chris set up Maven Group, a company with a mission to deliver presentation skills and training courses modelled on sound and proven training techniques. 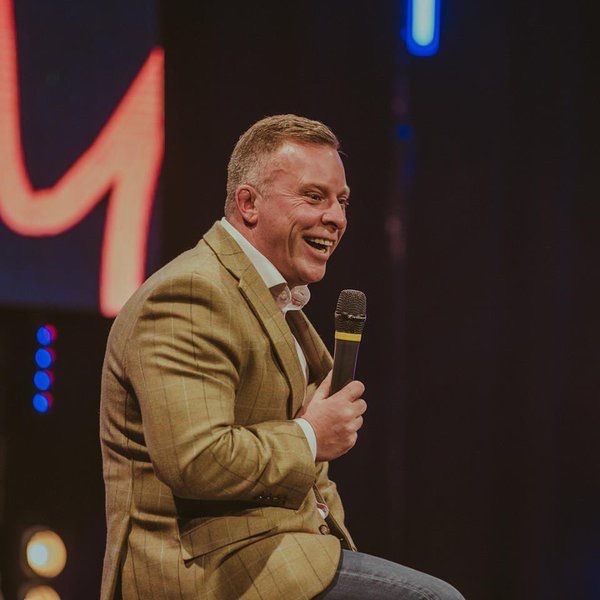 As well as delivering these courses to corporations all around the UK, Chris is an accomplished keynote speaker, drawing on his time in the military to bring lessons from the battlefield to leaders and managers in business.